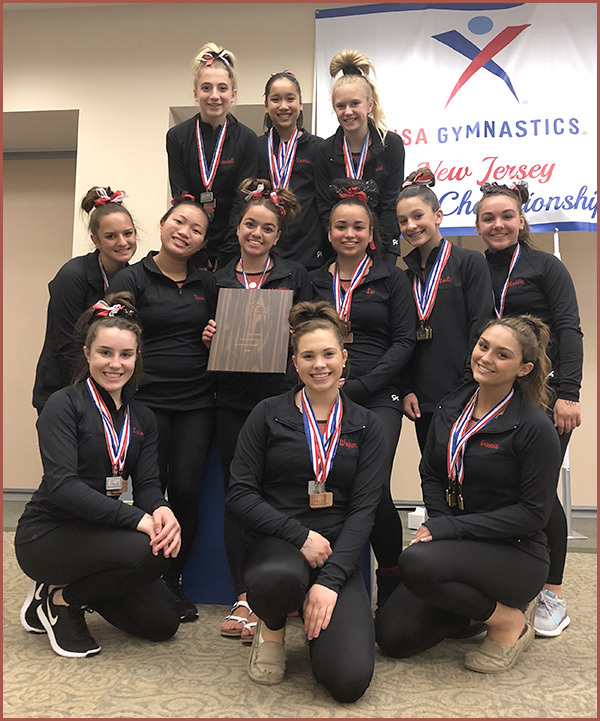 Xcel Diamond States were hosted by Giant Gymnastics at County College of Morris on 6 May. Congrats to Devlin Gymnastics the 2018 Xcel Diamond Team Champions. 7 Clubs participated and 4 New State Records were set.